Forget the gingerbread house. Your holiday dessert should be simple to prepare, so you can spend more time with your family (that is what Christmas is about, right?). Here’s a quick chocoalte mousse recipe from Nigella Lawson’s cookbook, Nigella Express: 130 Recipes for Good Food, Fast. Nigella says that most mousses need to be made the day before, to allow the egg yolk to set. Here’s her “instant” alternative. She does away with eggs, which not only saves time but allows you to safely feed it to young children. 1. Pour the marshmallows, butter, chocolate, and water in a heavy-bottomed saucepan. 2. Melt over gentle heat, stirring occassionally. Remove from heat and let cool. 3 Whip the cream with the vanilla until it’s got a thick consistency. Fold it into the cooled chocolate mixture. 4. Pour into individual dishes or cups and chill until ready to serve. 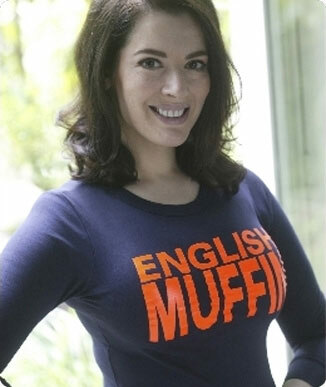 Watch Nigella’s regular TV show, Nigella Express on the BBC Channel for more recipes and tips.